Amending the computation of the mass of compact rotating bodies with non-zero energy density at the surface. 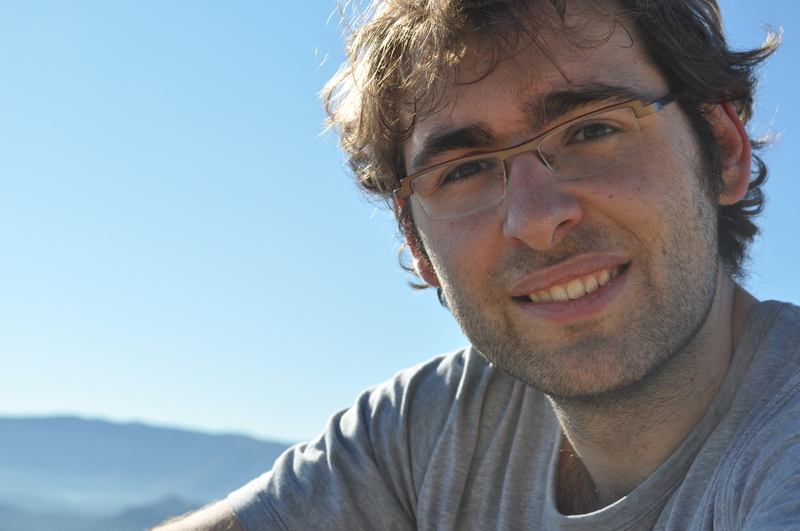 Borja Reina is a PhD fellow at the University of the Basque Country (UPV/EHU). A proper understanding of rotating bodies in General Relativity (GR) is fundamental for many astrophysical situations. The original relativistic treatment of rotating compact stars in equilibrium is due to Hartle, back in 1967. It constitutes the basis of most of the analytical approaches and is widely used to construct numerical schemes in axial symmetry. Hartle’s scheme depicts the equilibrium (stationary regime) configurations of rotating isolated compact bodies in perturbation theory up to second order in GR. “Isolated and compact” means that the star finishes at a surface that separates its interior from a vacuum exterior, which is assumed to be asymptotically flat (the gravitational field decays to zero as one moves away). The perturbative scheme is based on a spherical (non-rotating) background configuration (a ball in vacuum), on top of which first and second order stationary and axisymmetric perturbations are computed. Hartle’s model carries some explicit assumptions, which are expected to hold eventually in most cases; the interior of the body is a perfect fluid with a barotropic equation of state, rotates uniformly (no convective motions and rigid rotation), and the whole configuration admits axial and equatorial symmetries. Given these assumptions, the first order perturbation is driven by a single function that accounts for the rotational dragging of inertial frames. The second order is described by three functions. The values of these functions at the surface of the star, computed from the interior given an equation of state and conditions at the centre, are used to obtain the deformation and the total mass in terms of the central density and the rotation of the star. The “change in mass” dM, defined as the contribution to the mass due to the rotation, is then computed by comparing the masses between the rotating and the static configurations given, e.g., a fixed central density. However, apart from the explicit assumptions, the model is constructed upon another implicit premise; the continuity across the surface of the star of those functions driving the perturbation, in terms of a particular coordinate system (a class, in fact). Hartle’s scheme is essentially based on joining the interior and the exterior problems by properly “matching” the boundary conditions at the common boundary, the surface of the star. In GR that accounts for the matching of the spacetimes concerning the two problems. It is known that once two spacetimes are matched there exist a coordinate system (called Lichnerowicz admissible) in which the metric functions and their first derivatives are continuous. However, how this fact translates to a perturbative scheme remains to be settled. Even the continuity of the functions driving the perturbations is not ensured a priori. In any case, an explicit choice of coordinates (and gauge) in which the perturbations satisfy certain continuity and differentiability conditions may constitute an implicit assumption that, in principle, could subtract generality to the model. Worse, it could turn out to be a wrong choice, and lead to wrong outcomes. 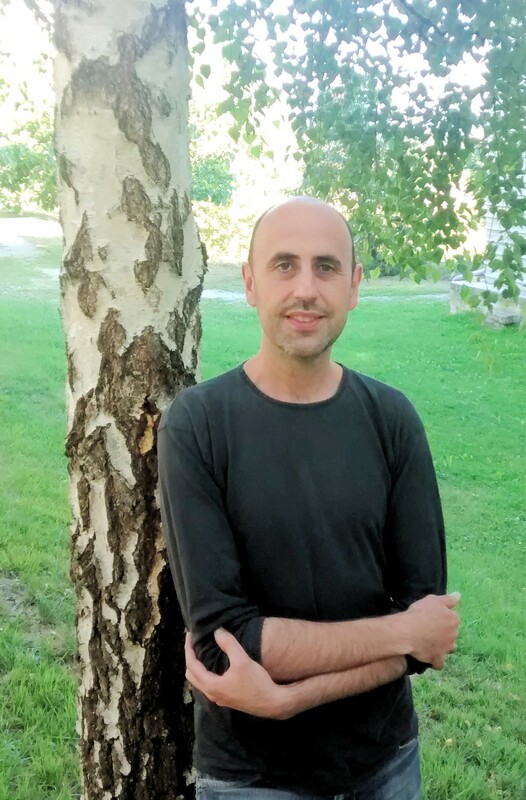 Raül Vera is a staff researcher at the University of the Basque Country (UPV/EHU). In order to establish up to which extent the original “continuity” assumption had any consequence, or none at all, we devised a programme aimed at putting the whole model on firm grounds, based on first principles. In our work we started by revisiting Hartle’s model within the general and consistent theory of perturbative matchings to second order by Marc Mars, independent of the coordinates and gauges used with no need of gauge-independent quantities. We proved that the values of the functions driving the perturbations can be set to coincide on the surface, as assumed originally, except for one at second order. This function presents a jump at the surface proportional to the value of the energy there. The pressure needs indeed vanishing at the surface, as a consequence of the matching, but not the energy density in general. This jump contributes to the calculation of dM, and therefore the total mass of the rotating configuration. The rest of the quantities, like the frame dragging and the deformation of the star, need no modification. The original expression of dM, therefore, has to be amended with this additional term. Nevertheless, since that term vanishes whenever the energy density is zero at the surface, the standard neutron star models, and any other consisting of polytropes in particular (energy density proportional to the pressure to some power), are not affected and the computation of the mass of the rotating star needs no correction. However, rotating star models (based on Hartle’s scheme) with non vanishing energy density at the surface, such as homogeneous stars or strange quark stars, need a re-calculation of the curves representing the mass in terms of the central density. One of us has re-calculated those curves for the homogeneous star models, completely described by Chandrasekhar & Miller in their classical paper. The contribution of the amending term to dM has been found to be far from negligible. At the time of writing our article we did not realise that the amending term contributes to the Newtonian limit. In a note we compute the limit and show how that term appears indeed, although implicitly, in the original work on Newtonian rotating polytropes by Chandrasekhar. Since most models are polytropes, the appearance of that term had been somehow forgotten, even in the review of the Newtonian approach in Hartle’s work. Still, a final aspect argued in the original paper needs to be rigorously proven given the present state of things: the functions at second order contain no l>2 sectors after an expansion in Legendre polynomials. We have proven that in collaboration with Marc Mars in a work that should be completed soon. Finally, the perturbative matching is computed in our work on a purely geometric setting in a first step, without using any field equations. This can be used in more general situations, such as other theories for which Hartle’s model has been generalised already in the literature, to find corresponding corrections to the mass. This entry was posted in Author Insights, IOPselect and tagged perturbations, stars by Claire Fullarton. Bookmark the permalink.